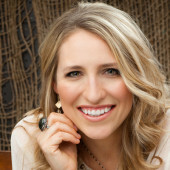 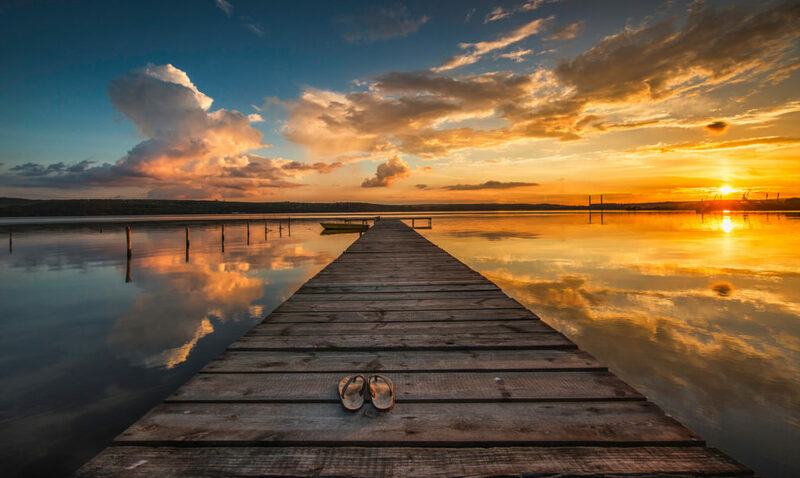 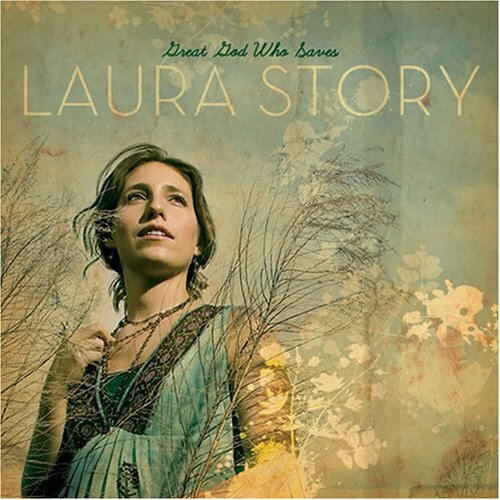 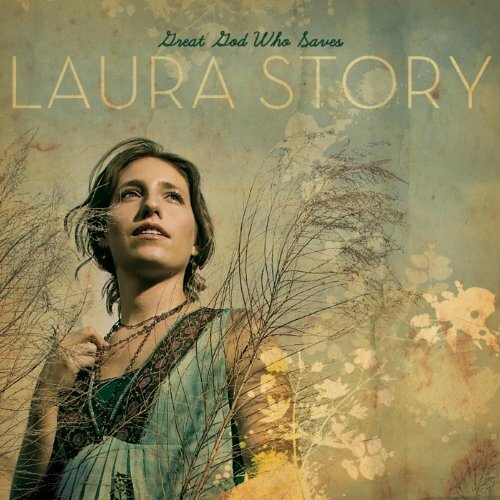 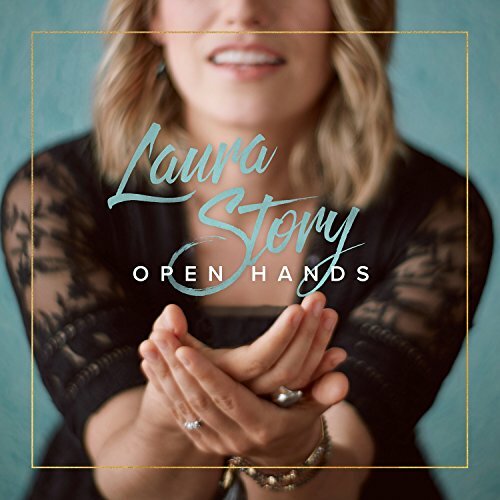 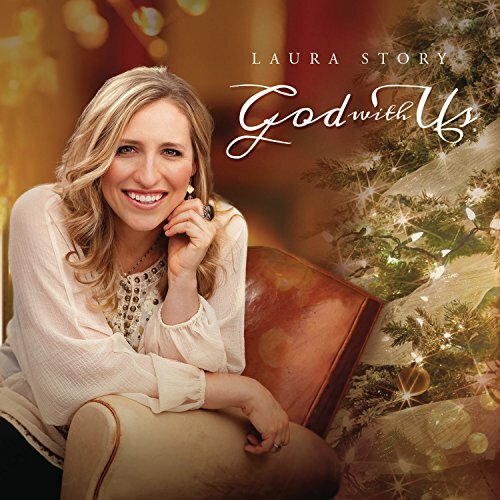 Laura Story is a Grammy Award winning singer-songwriter and author. 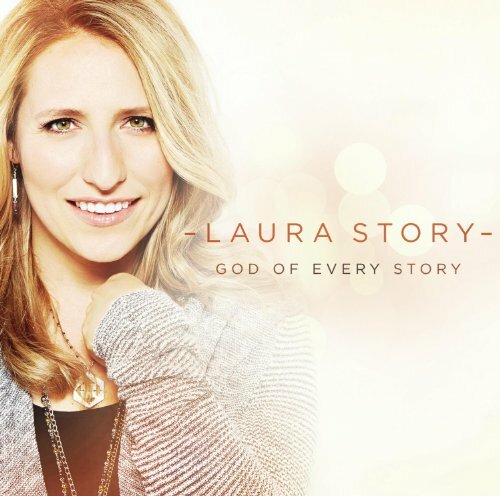 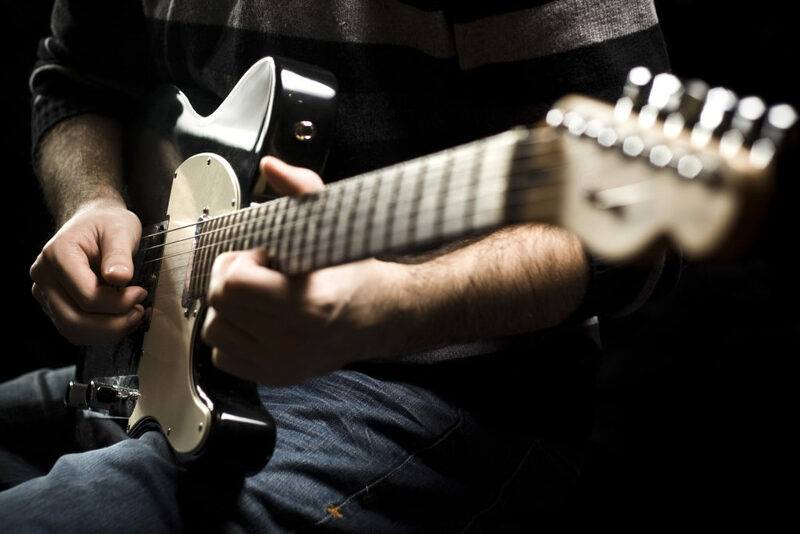 She also has won multiple GMA Dove Awards and an RIAA Gold certification for her massive No. 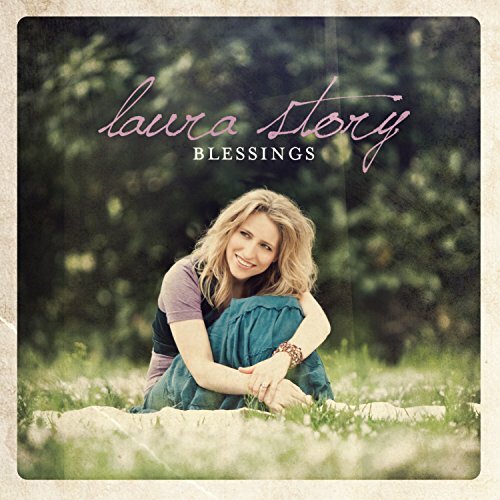 1 hit “Blessings.” She is currently a worship leader in Georgia.